Representatives from Laurel Communities say the site will be home to 21 additional, new townhomes to complement the 46 that are already in progress. On-site work for the first phase began last fall, and developers plan to have the first batch of townhomes finished within the next two years. The company has already sold 28 units. The first 12 sold out by the end of November. According to Crummie, residents are undeterred by the thought of waiting a few years for their new homes. “We’re basically selling into the summer of 2020,” she said. 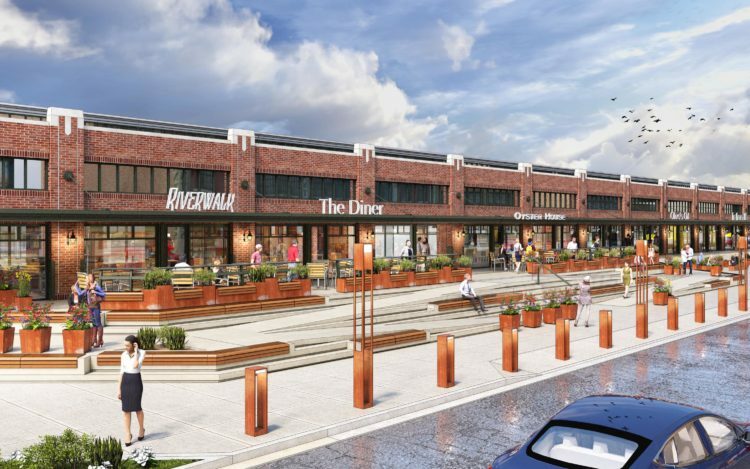 The post Strip District Brownstones project expands to add 21 additional townhomes appeared first on NEXTpittsburgh.